Pupils get to hear personal accounts from people of a similar age about what it can be like growing up LGBTQ+. We aim to empower and support young LGBTQ+ people to become active agents of change in making schools LGBTQ+ friendly places. We are building a sustainable network of volunteers from across British universities to ensure the continuity and diversity of volunteers speaking in schools to develop strong, long-standing relationships with the schools visited. 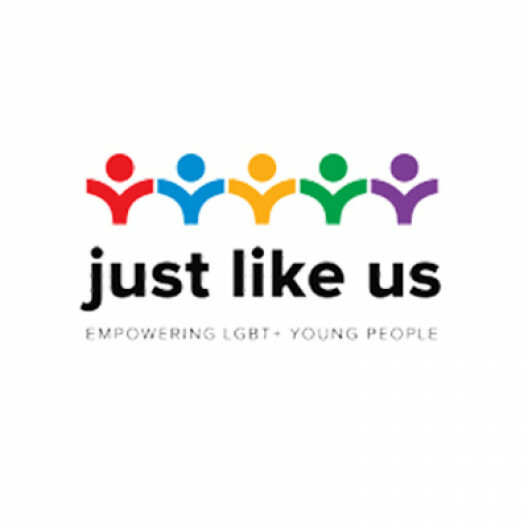 "Just Like Us was founded for a simple reason: growing up LGBT+ is still one of the most challenging experiences young people can face. We believe the best way to support LGBT+ young people is to make sure they hear powerful positive messages about being LGBT+ from other LGBT+ young people, just a little older and little wiser. That's why we're building a national network of university student volunteers, giving them the skills they need to communicate with impact, and sending them into secondary schools to share their stories, bust stereotypes, and explain why LGBT+ equality is everyone's issue."